A-OK Moving, Shredding and Storage offers storage solutions for your office or business when you need a place to store items short or long term. 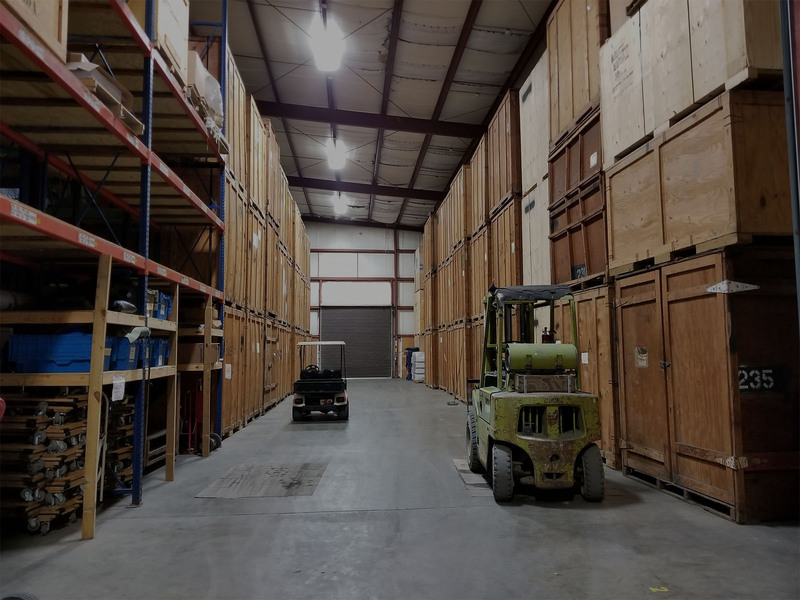 We specialize in storing furniture for in between moves, document storage and can handle storing any size project with our 12,500 sq ft warehouse. A-OK Moving, Shredding and Storage is experienced and capable of handling just about anything including off-site secure record storage for your office or multi-room office building. We will assess your needs and safely and securely provide exactly what you need when storing your valuable items.